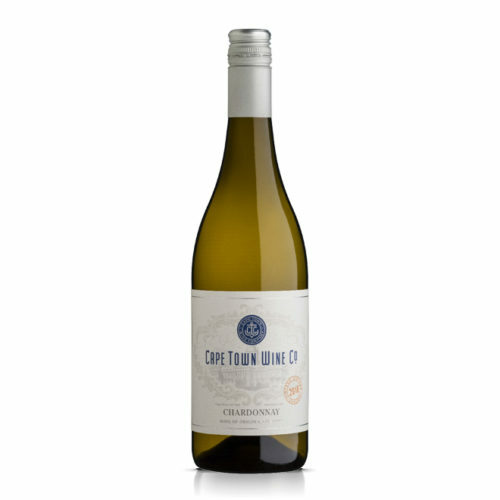 A complex array of citrus, apricot, oatmeal and honey flavours with strong minerality and some subtle spicy oak. 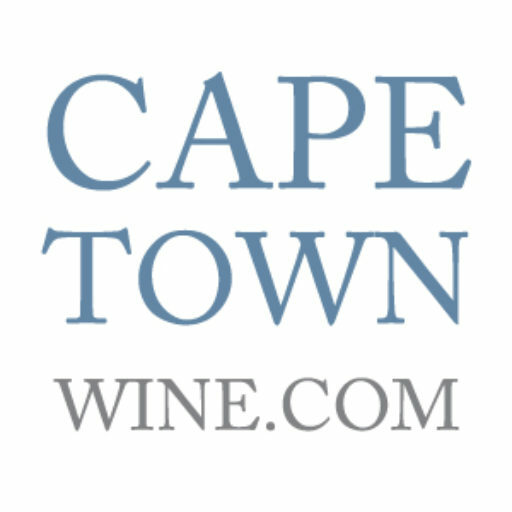 The wine shows a complex array of citrus, apricot, oatmeal and honey flavours with strong minerality and some subtle spicy oak. This all follows onto a wonderfully full palate with crisp acids and great length. 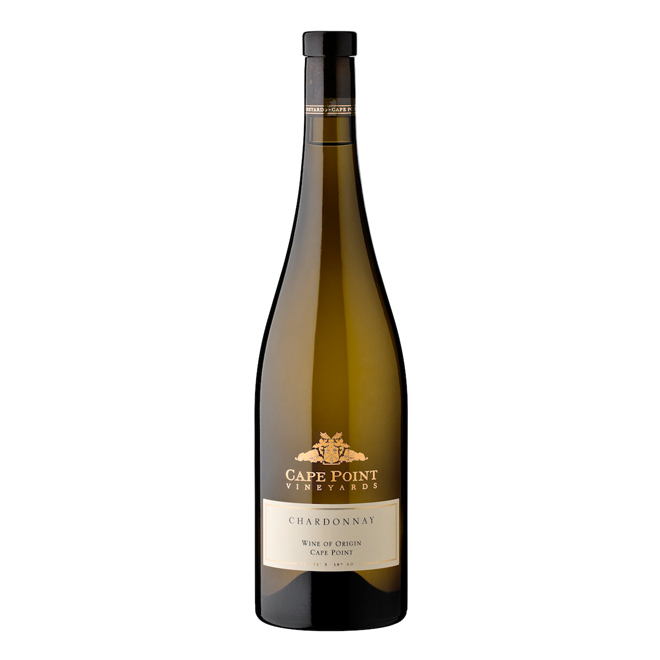 This Chardonnay is drinking beautifully at present, but try to exercise patience as it will only improve over the next 2-5 years. 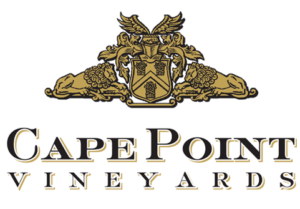 Buy 12 bottles Cape Point Vineyards and receive a 10% discount by joining our wine club!